small human stories, entirely improvised, capturing the moments that make up relationships; the awkwardness, joy, love, despair and more. 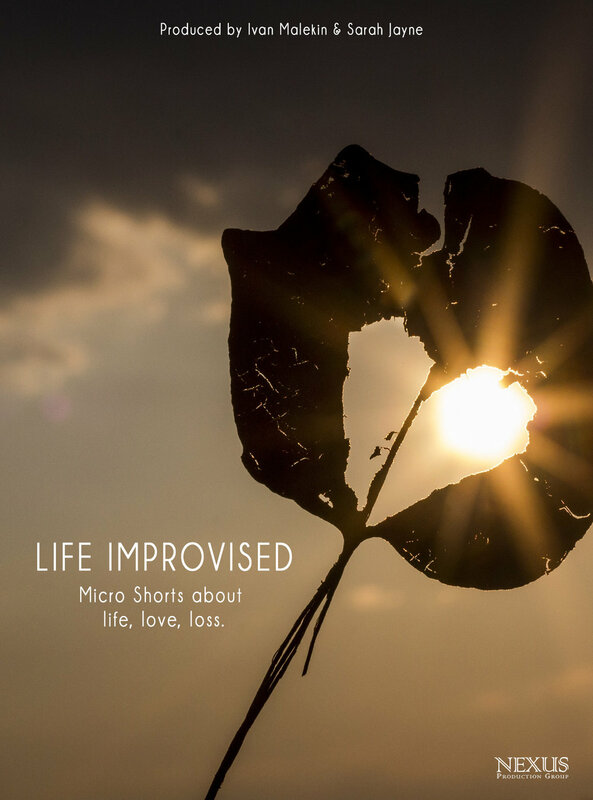 Life Improvised is a series of micro shorts that hint at the complexity behind our intentions, behind each interaction, and capture relationship dynamics, desires, dramas. We intend to release them via our YouTube channel every two to three months. Subscribe, watch, enjoy. This is life. Improvised. Our second micro short in the Life Improvised series, released in February 2019, filmed in the beautiful Lower Barrakka Gardens in Valletta in what had in be the windiest day of the year. But the show must go on and we are thrilled with the result and grateful to everyone who helped bring this film to life. Anchored by captivated performances by Mike West and Natalia Krekhtiak and lensed by our DP from In Corpore Ylenia Kay, we hope you enjoy First Impressions. Watch below.